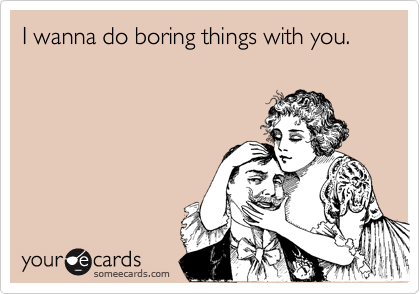 Emails, calls and texts back and forth after a few dates with a new guy might be a great way to show him your humorous side, but why don’t you take a more daring approach and use someecards? 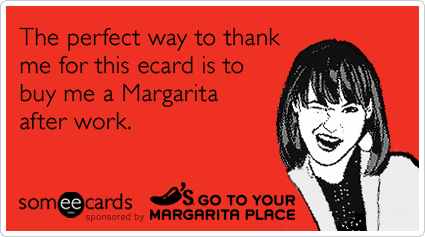 Over the years, as the website grew in popularity and success, they added a feature where you could actually make your own card to send to someone. 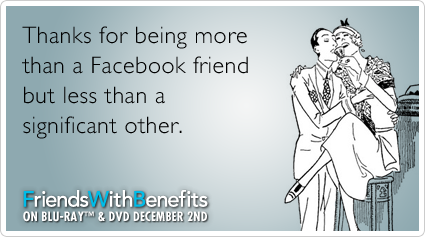 With that, their ecard selection has greatly increased and cards from the popular site now happily make their way around Facebook walls and News Feeds. 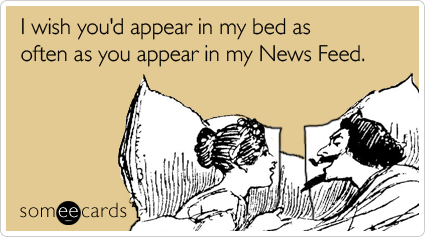 Being the funny chick that I am, I would scour someecards to send over to the new boy(s) I was dating — you know — to show them my comedic side. 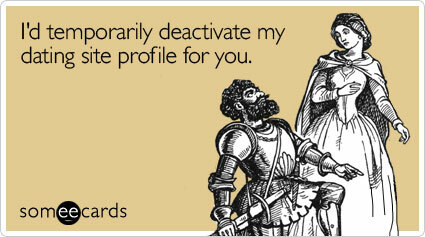 Inevitably, within typical first-date conversation, securities and insecurities come out from both parties. 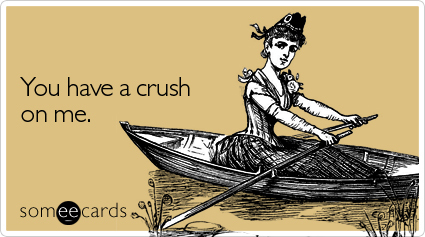 What better way to calm the waters than by partaking in a bit of humor? 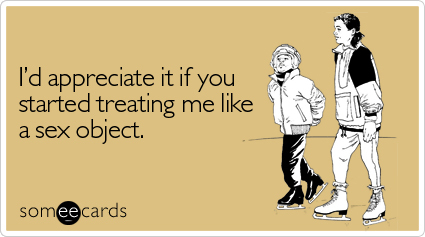 Here’s a collection of some current someecards that you should totally send to your man… if you’re feeling sassy enough, that is! 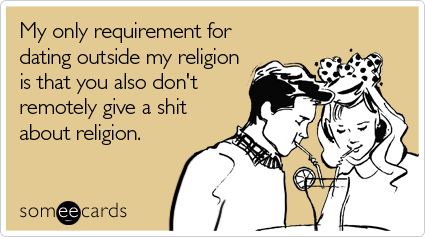 Images courtesy of Someecards. 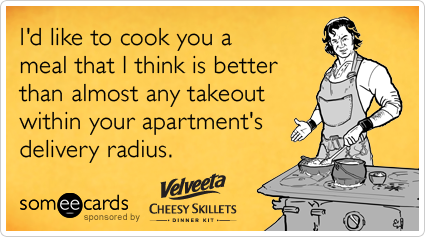 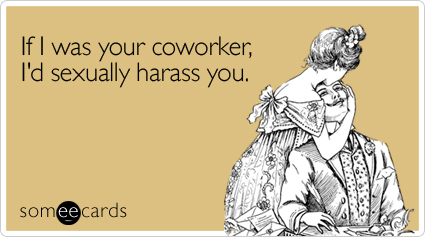 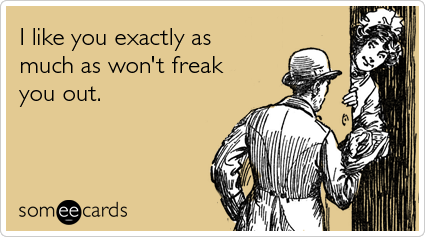 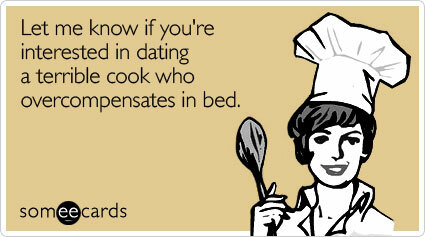 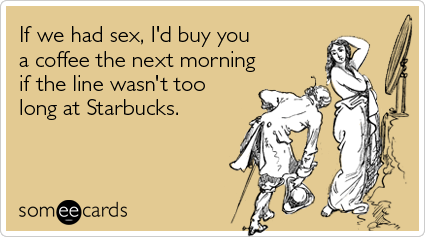 Click on an image below to send your own Someecard! 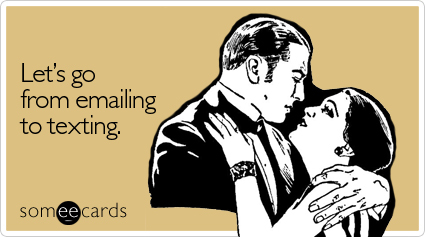 Do you have any others you’ve sent or would send? 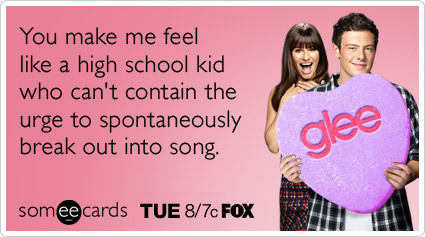 Share them!